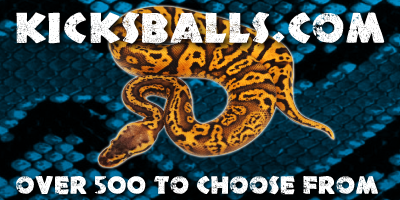 2018 Ball Python 15 - Oh Balls! These babies are awesome! 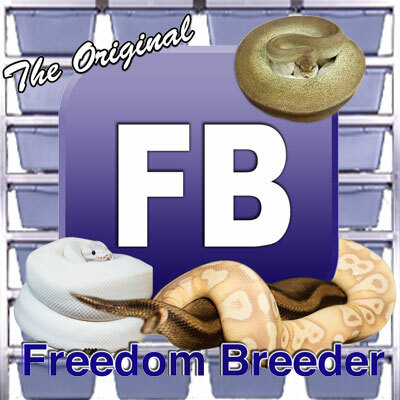 Garrick DeMeyer from Royal Constrictor Designs shows more great babies from the 2018 season. 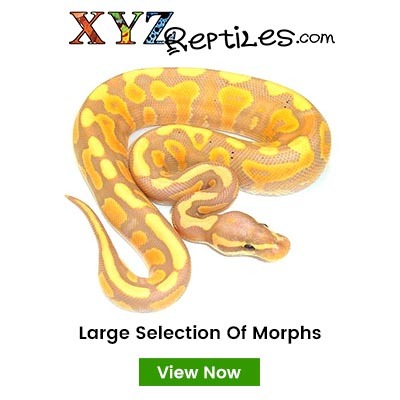 Check out the awesome Pieds, Clowns, and a Microscale that will blow your mind!